Time for another Freebie at Clearly Digi Stamps! 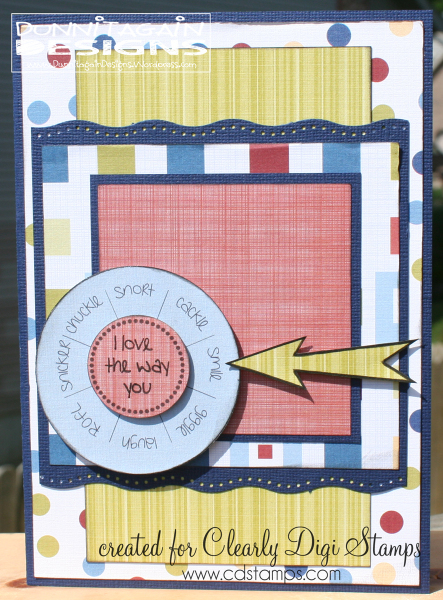 I think you are going to really like this freebie for scrapbooking and for card making! 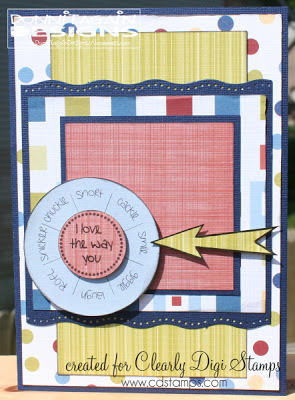 Designed by Lori McCroskey. 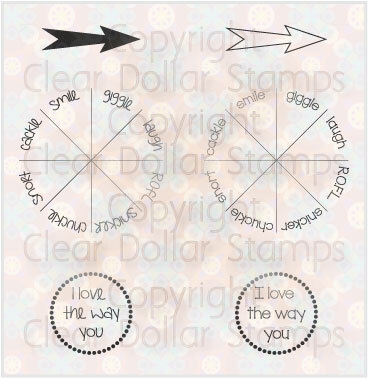 Copyright Clearly Digi Stamps, LLC. Go to I Love The Way You Digi FREE download! What a fun set. Thank you. Thanks so very much for the freebie. This is very kind of you.